We can pick up 1 Obrigado Coconut Water at $2.83 , pay $0.33 and receive $1.50 in Ibotta Rebates making this FREE + $1.17 Money maker. 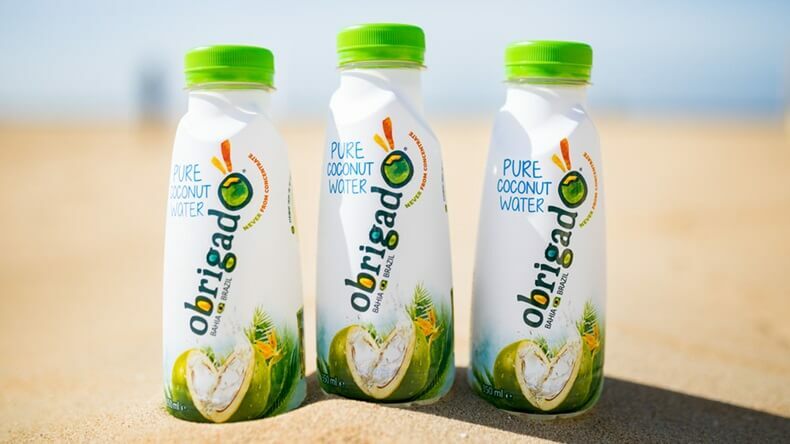 If you choose you can Pick up 2 Obrigado Coconut Water 2/$5 (mb2) Pay $2.50 and receive $2.75 in Ibotta rebates, making this 2 FREE + a $0.25 Money maker! 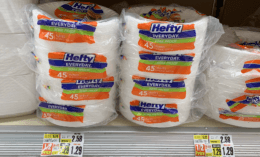 Here are your deals at ShopRite. Aveeno Daily Moisturizing Lotion Only $0.49 at CVS!